Check out the 6 New Rules of Engagement researchers need to know to meet rising brand expectations and get ahead of competitors. Download this ebook to learn the 6 New Rules of Consumer Engagement that insights professionals and marketers can use to meet rising consumer expectations. Thanks for downloading! 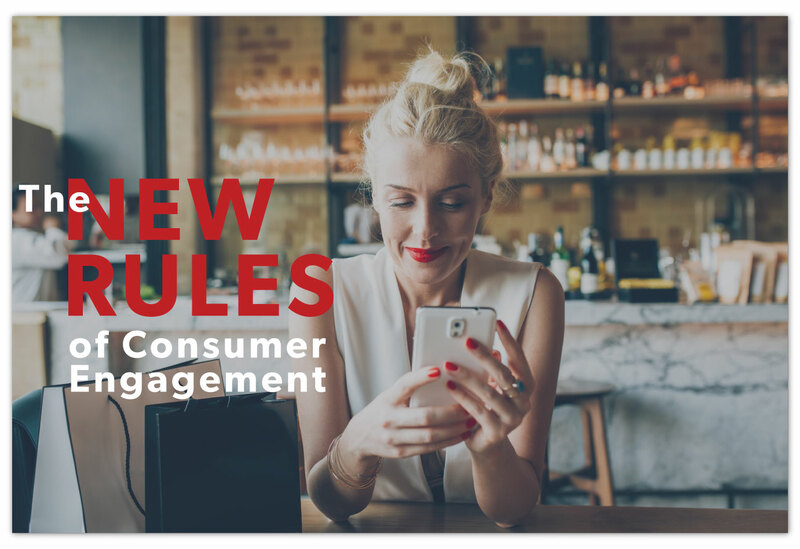 Click below to access your copy of "The New Rules of Consumer Engagement." Enjoy!